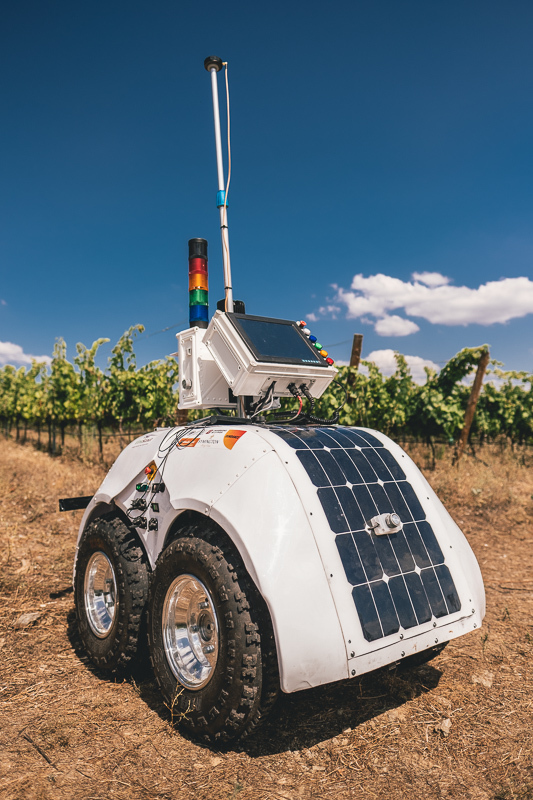 Sundance is a proud member of the VineScout project and as such we were involved in the most recent testing of the robot which took place in the Douro region of Portugal. 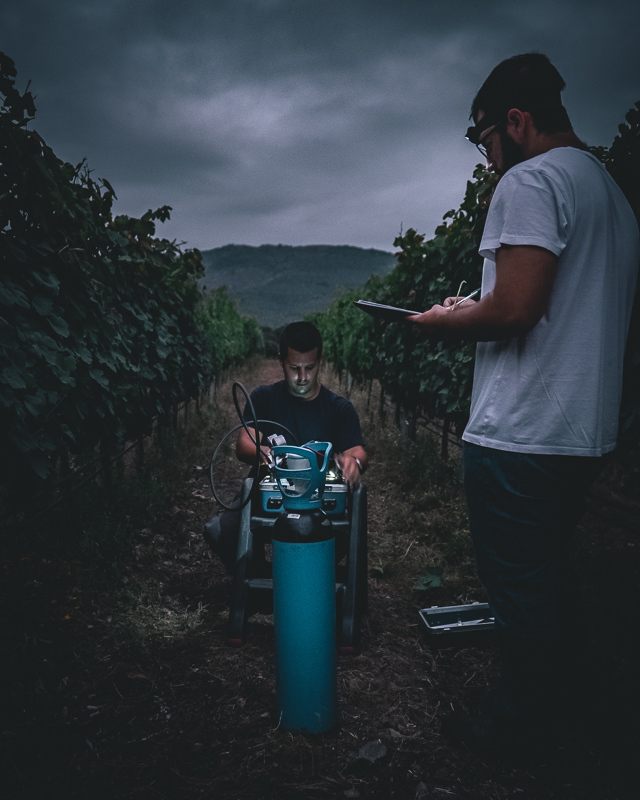 The Douro is known for its historic farming methods, but while traditional viticulture remains highly relevant, the region is having to adapt to a serious labour shortage resulting from substantial depopulation, with many people moving to the cities or abroad. 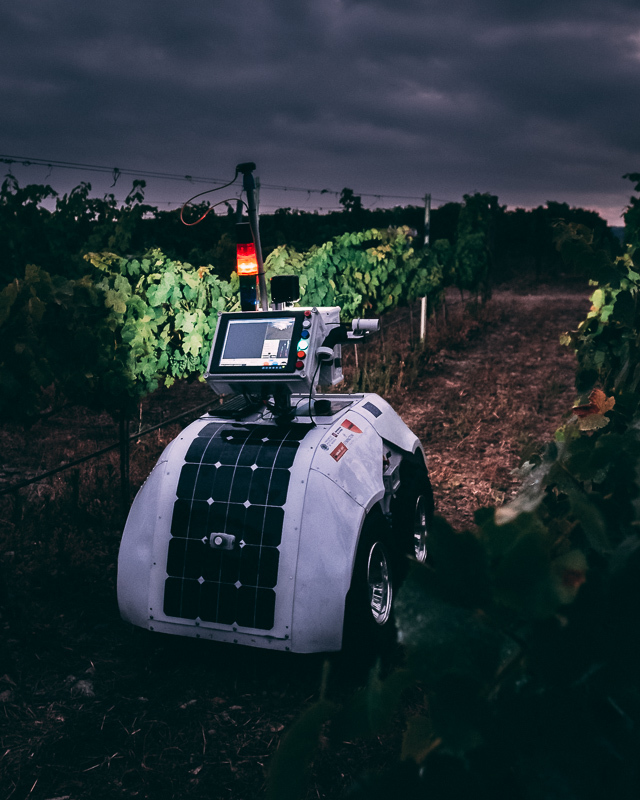 With a view to improving Douro viticulture as well as that of other European wine regions, a project for a vine monitoring robot termed VineScout was begun in December 2016 by a consortium of two leading Spanish Universities; Valencia and La Rioja, together with Wall-YE Robots & Software of France, Sundance Multiprocessor Technologies of the UK and Symington Family Estates. Video of the VineScout robot in action, as you can see, it is very capable of navigating the vine rows autonomously in order to collect the data required. Data from every row is not required, an accurate data map is generated from alternate rows. When the vines are checked manually only alternate rows are tested for the same reason. Water content in the leaves is often measured in the hour before sunrise. This is when the leaves contain the most moisture as transpiration starts to occur once the sun is shining on the leaves. 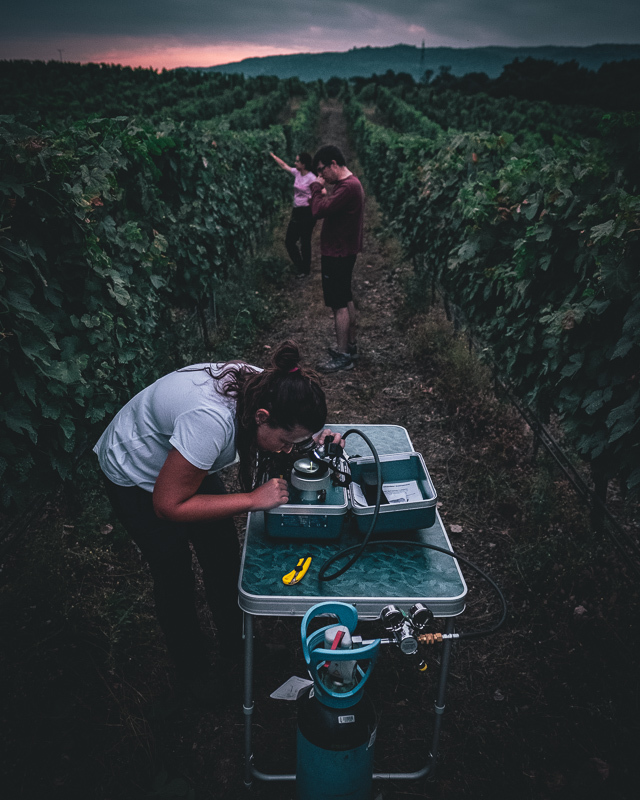 The VineScout robot will alleviate the need for the early morning testing to be carried out by people. The testing of the robot was very successful and the team is now looking forward to the second Steering week of the project, which will take place from 27 to 30 August 2018.